Dermal fillers are the treatment for smoothing and filling out facial wrinkles as well as nose to mouth grooves and forehead lines. It is a long-lasting treatment which helps to restore volume and reduce wrinkles in a person’s face however dermal fillers side effects may occur. Dermal Fillers Side Effects – What Are They? Dermal fillers side effects are often dependant on the type of filler used as well as the length of time an individual is exposed to the filler. Side effects may include bruising, swelling, redness, tenderness or even bleeding at the injection sites. These symptoms should disappear immediately or within the first 24-48 hours, however if symptoms do persist longer then they should be checked over by a medical professional. 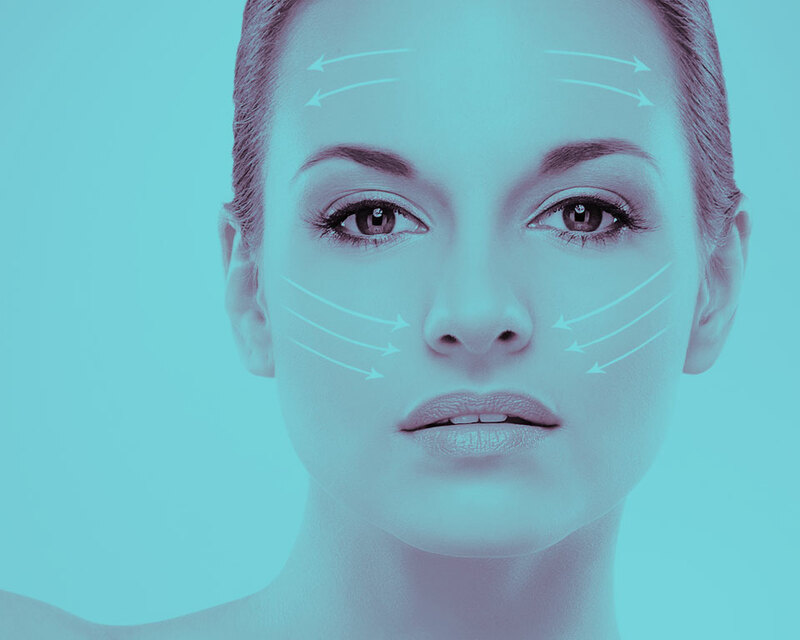 Some dermal fillers side effects are likely to always occur and therefore it is important that for anyone considering having this treatment that they fully understand what side effects which may occur. The general side effects should not cause any pain or suffering however, less common side effects may become apparent. These less common symptoms may include raised bumps under the skin, an infection, open or draining wounds, sores at the infection site or even an allergic reaction. An allergic reaction is extremely rare particularly if you have used a highly professional and qualified practice. The lumps which may appear could end up being permanent although showing up much later than when the filler was used. All of the dermal fillers side effects require a great deal of consideration and should not be overlooked. The treatment itself should be relatively painless or mildly uncomfortable although the nose and lip area may be most sensitive however the side effects may make the experience more painful. If you are considering having dermal fillers but would like to know the full details of all the possible side effects then we can help. 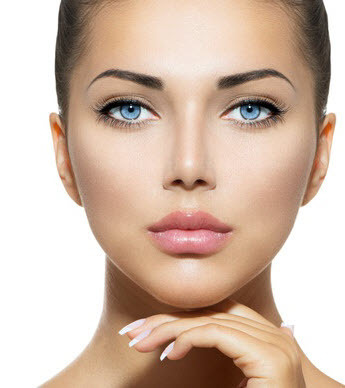 Call us today on 0141 280 3893 and one of our professionals will happily talk you through all the possible dermal fillers side effects allowing you to make an informed and knowledgeable decision.